YouTube’s attempt at covering the 2018’s best moments through the highly anticipated Rewind video failed to live up to the expectations. In fact, the video saw widespread disapproval and garnered more than 15+ million dislikes. On the other hand, popular YouTuber PewDiePie also came up with his own version of Rewind, which was actually embraced better by the viewers than the original version with over seven million likes and less than 100,000 dislikes. In a blog post published on February 6, the CEO of YouTube, Susan Wojcicki admitted that even her kids found YouTube’s Rewind ‘cringey.’ She agreed that the company failed to show the year’s key moments and aims to do better in the coming years. However, he pointed the viewers’ attention towards some other serious issues affecting YouTube nowadays – DEMONETIZATION. This and a lack of transparency on YouTube’s platform remains high on PewDiePie’s list of complaints. Surprisingly, Wojcicki was quick to respond and explained through comments on the PewDiePie’s video that the company is working towards rectifying their mistakes and responding to the issues the creators are facing. Her comment met with over 30,000 likes signifying the approval from the YouTube community. However, not everyone seems to be happy with her comment. "Referenced a 2 year old video with very uninteresting hosts.﻿", noted a user named GeneralPWNS. YouTube creators have been facing issues with demonetization and violation of copyright laws for some time now. Up until now, the top tier of the video-streaming company had remained mute from commenting on these queries. 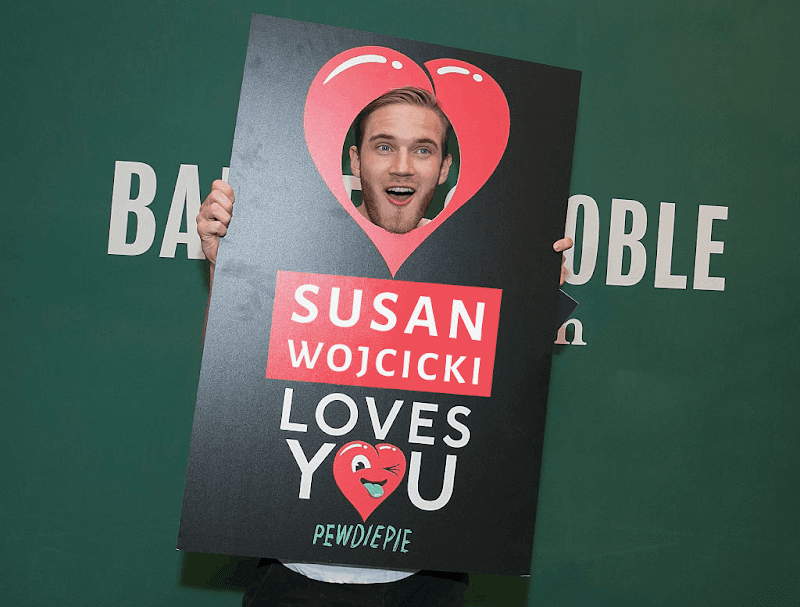 Wojcicki’s direct comment on the PewDiePie’s video indicates that the company is no doubt working to resolve the issues of its creators and aiming to make YouTube profitable for all.